If you’re a copywriter and missed out on CopyCon 2017, well you really did miss out. Sorry! 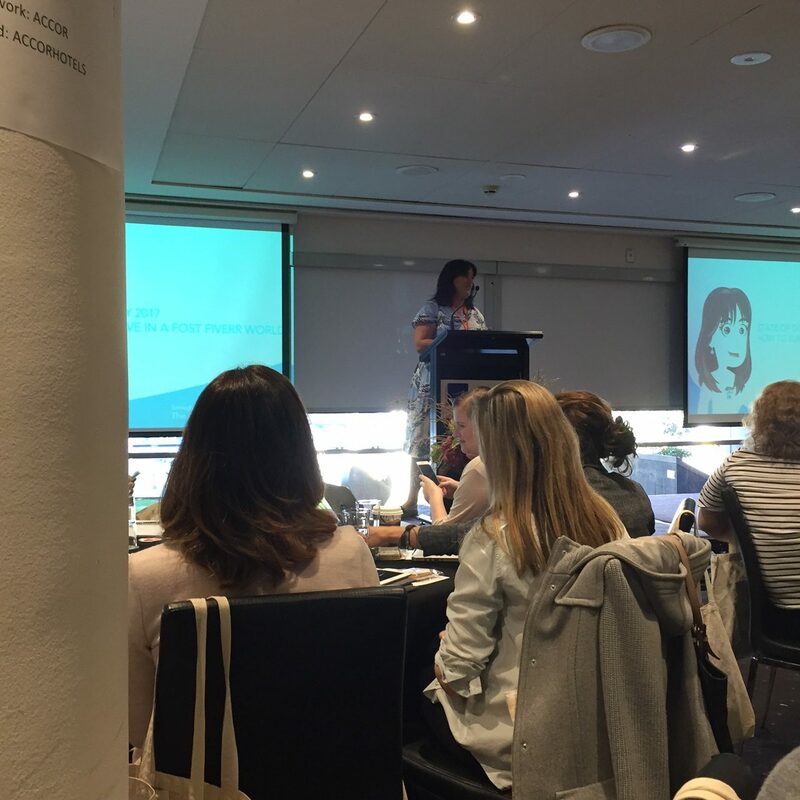 Here, while still on a post CopyCon high, I extract my 8 key takeaways from a day packed with copywriting information, ideas and inspiration. Australia’s first dedicated copywriting conference hit Sydney’s Novotel Rockford on Saturday 29 April 2017. Organised by Kate Toon, attending was quite literally a no-brainer for me – I snapped up a ticket to CopyCon early on, without thinking or even bothering to check out the line-up of speakers. The event sold out pretty quickly (though video tickets are still available here). I guess we all had an instinctive confidence in the event based on Kate’s track record as a copywriter and general creator of awesome communities, courses, books and things. I wasn’t disappointed and can now confirm Kate is also a creator of amazing conferences. From 8am to 8pm (when my introverted self finally started to fade), the conference was filled with good vibes. It was a blast to meet so many online colleagues who I’ve only ever known as 170x170 pixels headshots. And I feel like I’ve turned another corner in my freelance copywriting career thanks to the speakers who all shared so honestly and generously. It’s a statement that’s up for debate, though, with the abundance of extremely-low-paid writing jobs around and the never-ending supply of writers who are, for whatever reason, keen to give up their time, energy and creativity for not much reward. Since quitting my day job to devote my career hours to freelance copywriting, I’ve had a positive experience in many ways, including financially. But I do sometimes wake in the middle of the night and wonder if I’m just on a lucky streak, if I was completely nuts to leave a secure government job. However, the conference left me with so many new ideas, opportunities and contacts that I know I’ll keep moving ahead in my copywriting career. With Google on our side, it surely is a super time to be a copywriter. Three cheers for copywriters…. Okay, so there were plenty of cheers and highs at CopyCon, but plenty of reality added to the mix. And that’s where I found the most valuable takeaways. Canberra-based content strategist and copywriter Matt Fenwick suggested many clients see us as “copy slaves, producers of a commodity”. Shift the conversation, he says by weaving something that is strong, useful and durable into our services.  In Matt’s case, he offers information architecture to complement his copywriting services. Copywriter Melinda Leyshon wowed us by revealing the MEGA dollars she’s sometimes paid to write business awards submissions. Her formula for success? She developed a niche as an awards submission writer, now has a proven track record in that niche and offers a service that can add immeasurable value to businesses (would you rather have your dream house designed by an architect or an award-winning architect?). Another reality for many freelance copywriters is the parenting and work juggle. That juggle is the reason many in the CopyCon audience found themselves on the freelance path judging by the many nodding heads and understanding giggles during Angela Denly’s talk about balancing parenting and freelance copywriting. It’s also time to embrace our time constraints, according to Kelly Exeter. Kelly should know about time constraints – she’s a (wonderful and prolific) writer, editor of Flying Solo, Podcaster, author of 3 books and owner of Swish Design. In her opening, Kate let us in on her 6 Ps of successful copywriting (and in true Kate Toon fashion, she added 2 bonus Ps). Perhaps these 2 Ps are the true secret of Kate’s success? 6. The anti-niche: it’s a thing! There was a lot of talk about the pros and cons of developing a niche and even a sofa session to discuss the dilemma: “To niche or not to niche”. From my experience, narrowing my focus and identifying my strength areas has meant more work, so I’m firmly in the “to niche” camp even though I feel like my niche is still a work in progress. But what stood out for me was Matt Fenwick’s “anti-niche” approach. Instead of defining a niche, think about those things that you just don’t touch. Matt listed real estate and food as his own anti-niche areas – things that I similarly don’t go near. This approach would be particularly useful to those wanting to develop a niche but struggling to define one. And by putting more thought into my own anti-niches, I’m hoping to get more clarity around my developing niche. It was up to copywriting superstar Belinda Weaver, who appeared via video link from the US, to settle us back in after our lunch break. And she hit the mark with a 10-minute presentation on turning inspiration from the conference into profitable action. List your ideas or goals. Break each idea or goal down into tasks. Schedule time to do the tasks. You’re as good as anyone else in the room. When you get negative feedback, you’ve just got to “shake it off”. Bookmark this clip and hit play as needed! The list could keep going but, hey, I need to take Belinda’s advice and allow room for my post CopyCon ideas to bubble. But before I wrap up, I want to mention some other takeaways of the food variety. Thanks Kate for an all-round amazing conference and one new snack food obsession! 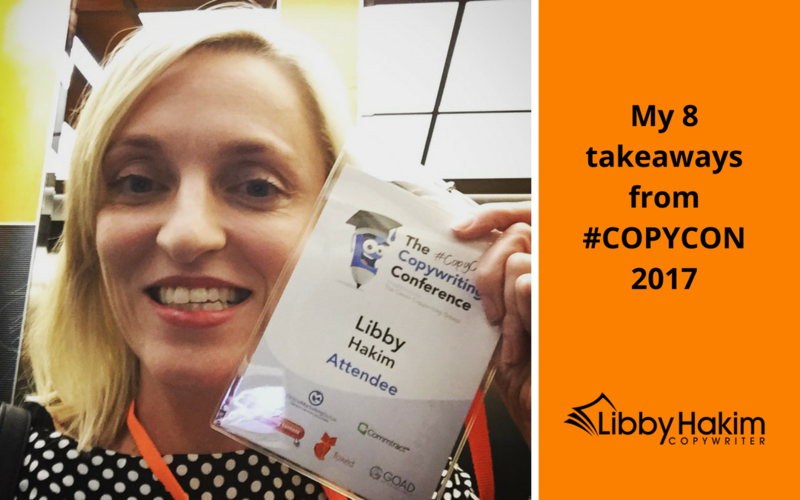 Were you one of the lucky ducks at CopyCon 2017? I’d love to hear about your key takeaway in the the comments below. Well viddyoze won’t create the footage for you thought Libby! We will still need your lovely self! 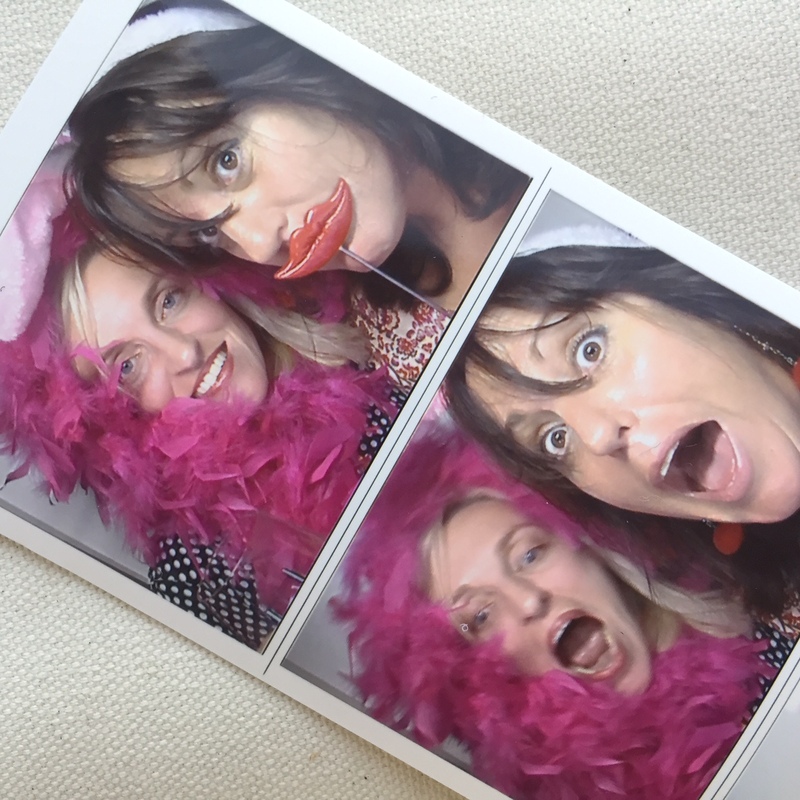 I love that photo of you and Kate in the photo booth – how much fun was that!! Love this post Libby. All your takeaways are ones I’ll be using going forward. The day was such an awesome combination of knowledge and experience and fun and willingness to share and lack of ego. Best. Conference. Ever. So great to meet you at last KP! This is a comprehensive wrap up on truly the most inspiring work day I think I’ve ever had. I’m definitely going to be more fearless and be a lot more like Tay-Tay when I do get the occasional “we’re not happy” email. Loved meeting you and let’s catch up again soon! It was wonderful to meet you Libby! And you’ve done such a great job in this post capturing some of the highlights of copycon. I’m sure I have a blog post brewing but have yet to write it or decided what it will focus on … in the meantime I’m gonna send my copywriting buddies to come check out your summary! I’ve had major FOMO about missing out on CopyCon all weekend and you’ve only made it worse! At least I have my video ticket to look forward to. I really wish I could have been there and met you in person (though you are seriously the doppelganger for my good mate Emma so I feel like we’ve already met) but the timing didn’t work this year. It will be a priority for next year and I’ve talked to my husband already about organising a trip back to Australia around CopyCon 🙂 Thanks for your notes. Why can I see my post being nothing more than links and cries of “What [insert name of author] said”? Awesome wrap-up Libby. This line sums up CopyCon for me too “And I feel like I’ve turned another corner in my freelance copywriting career thanks to the speakers who all shared so honestly and generously.” So nice to have met you in person. Thanks Johanna, so lovely to meet in real life!